HMH is a renewable bio-resource company with vertically-integrated value chains. 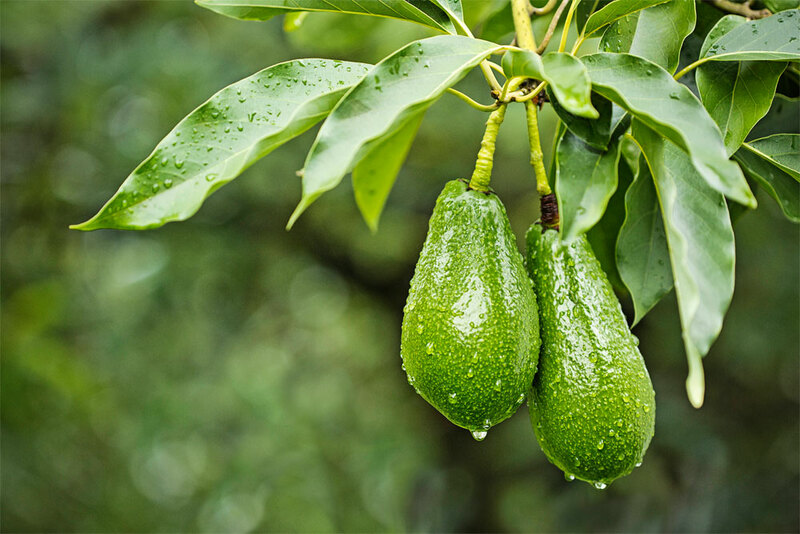 Its operations Merensky Timber and Westfalia Fruit are wholly owned. Leader in Sustainable Forestry Management. 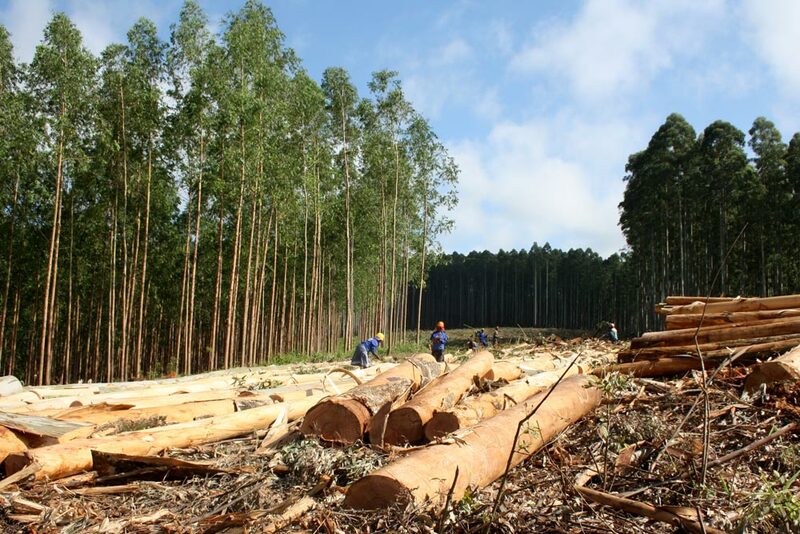 A sustainable supply of lumber from own and managed plantations is a sustainable competitive advantage for suppliers in the southern African industry and further afield. Westfalia Fruit is a multinational, 12-months-of-the-year supplier of fresh fruit and related products to international markets. 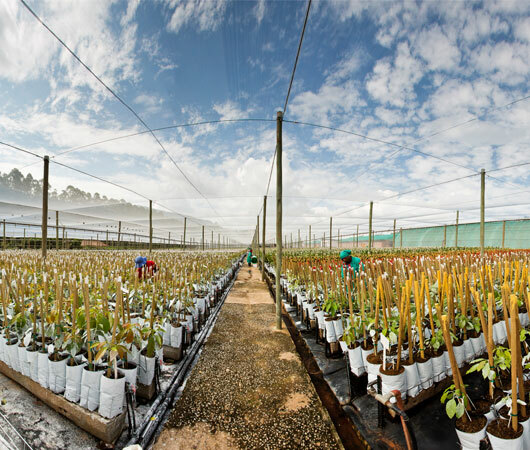 HMH is an integrated group, managing the entire value chain – from seedling trees to the delivery of products to the market. Hans Merensky Holdings (HMH) was established nearly 70 years ago. 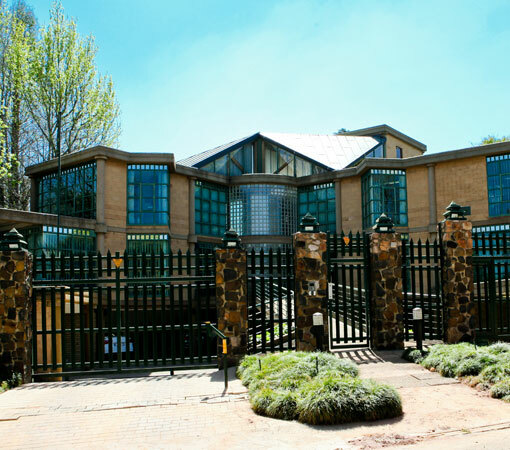 Its head office is located in Parktown, Johannesburg, in South Africa. A privately-held company, its shareholders include the Hans Merensky Foundation, the South African state-owned Industrial Development Corporation (IDC), International Finance Corporation (IFC), Vuka Forestry Holdings (Pty) Limited, Women Investment Portfolio Holdings (Pty) Limited and HMH staff.